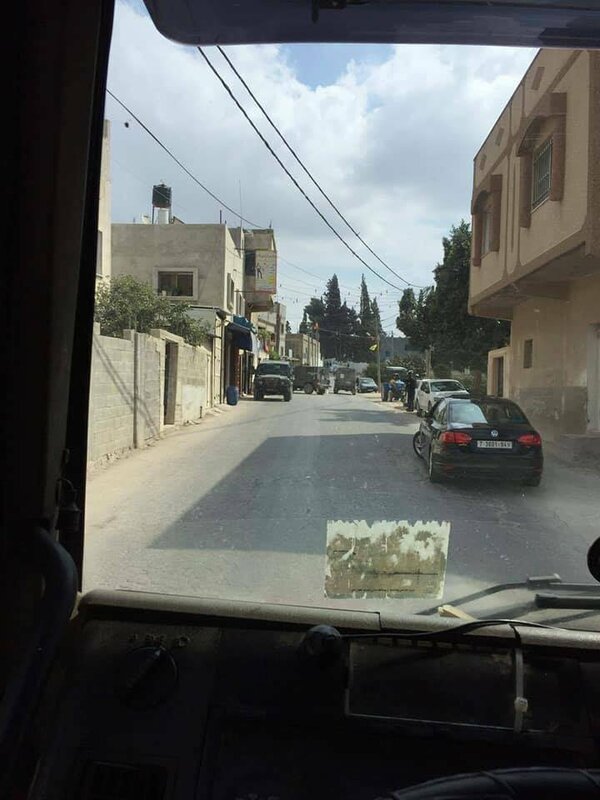 11 wanted Palestinians militants arrested in Yesha. 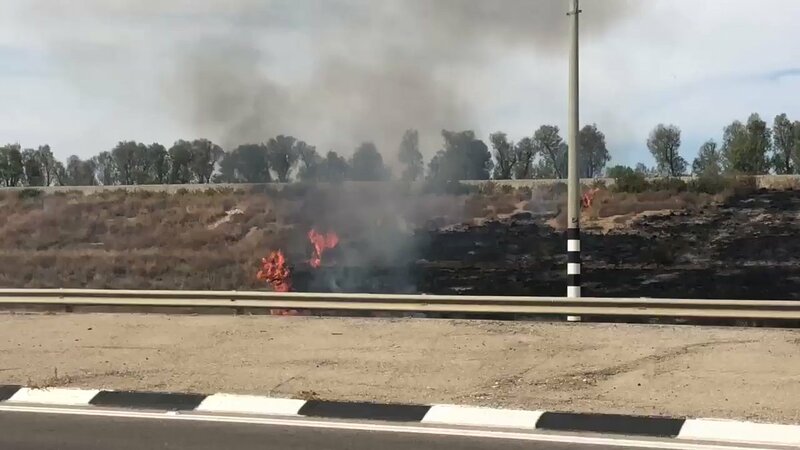 15 year old arrested following molotov cocktail attack on Route 1 between Jerusalem and Maale Adumim. 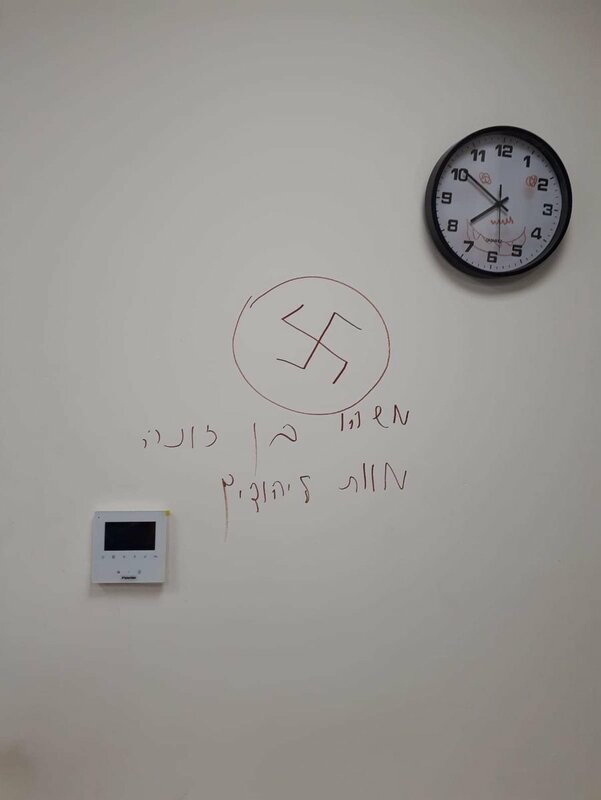 Antisemitic messages "Death to the Jews" and swastikas were spray-painted on a special education garden in Jaffa after unknown persons broke into the garden on Kehilat Canada Street at night. Policemen are there. The parents are afraid, "Someone can break into the garden with a knife, we want the @IL_police to attach security to the garden." 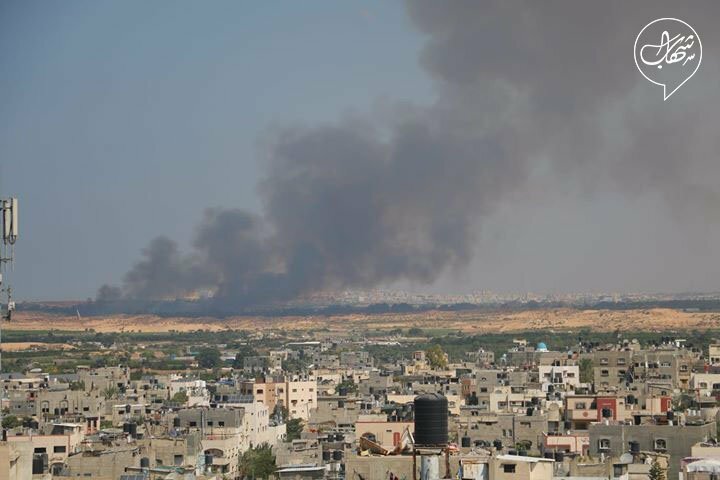 Israel has ordered an immediate halt of fuel deliveries to the besieged Gaza Strip. Channel 14 Hebrew: A young man who had planned to carry out a stabbing operation was arrested at the Elia checkpoint near Nablus. 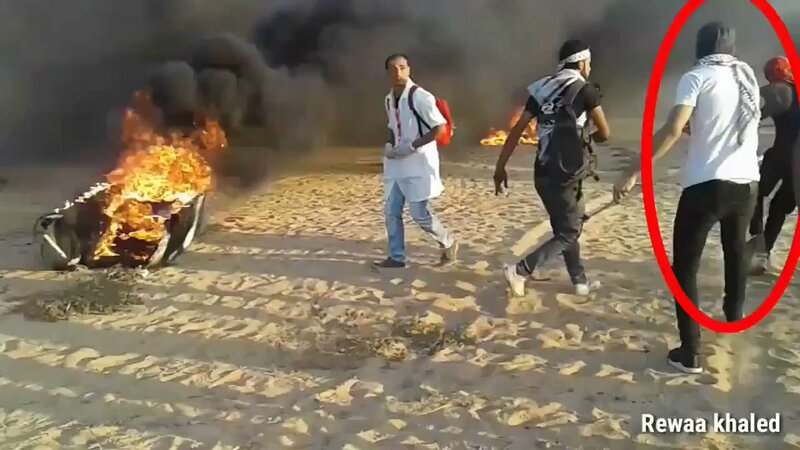 Seven Palestinians were killed by Israeli fire during Gaza border protests. Hamas praised the "great sacrifice" of those killed. 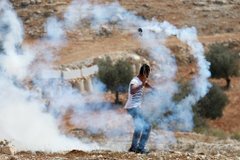 After the border fence was breached, the Israeli military said it had thwarted a "blatant terror attempt." 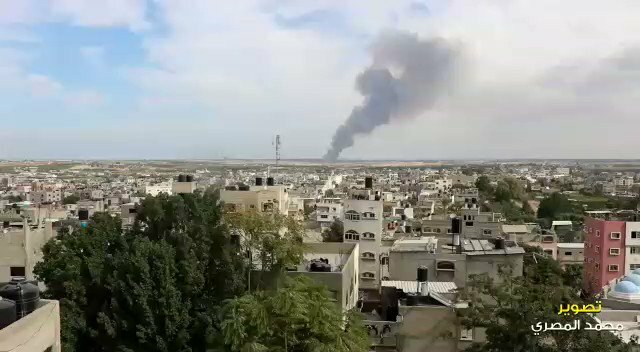 Large molotov fire in Nachal Shikma. 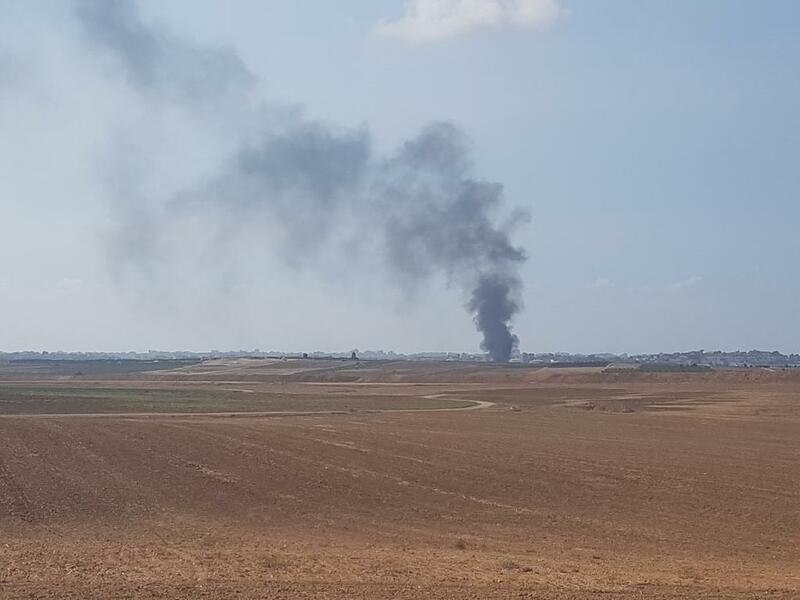 A fire is now near the railroad tracks opposite Kibbutz Or Haner. Firefighters are operating there. 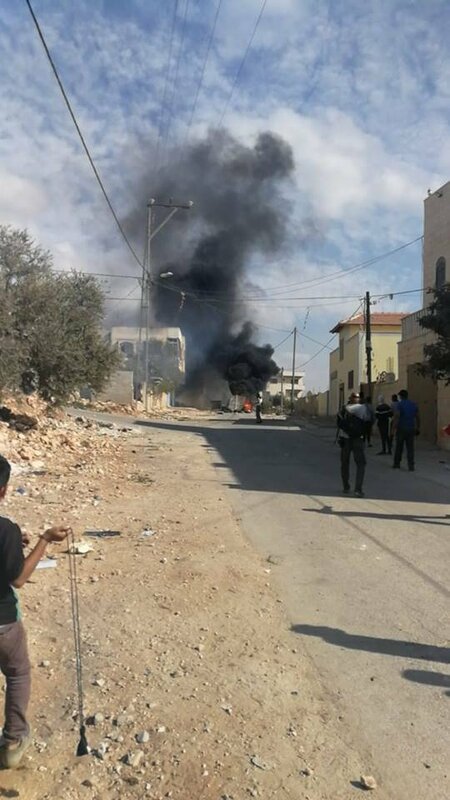 Clashes erupted between rioters and troops in the town of Asira al-Qibliya, south of Nablus, shortly before. A fire is now in the Nir-Am. Fire crews on the way. Stabbing attack in the West Bank, near an army base in Samaria. 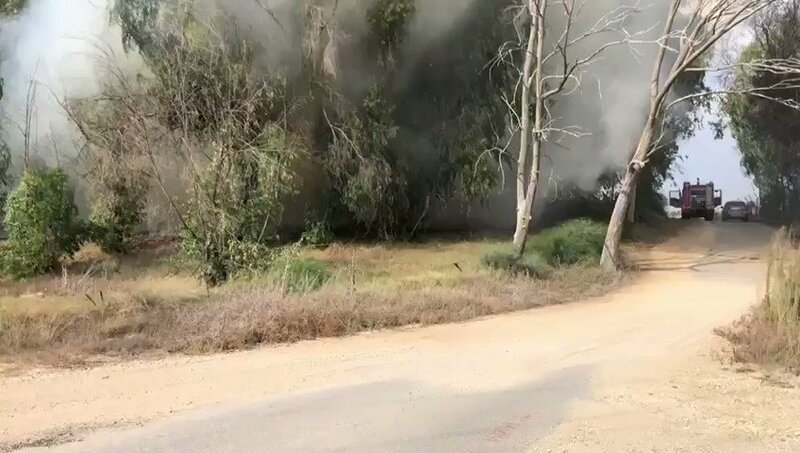 2 Israeli army soldiers wounded, One soldier was stabbed by the Palestinian terrorist and wounded, one soldier lightly wounded from shrapnel during the shots that was fired as the terrorist fled he scene. 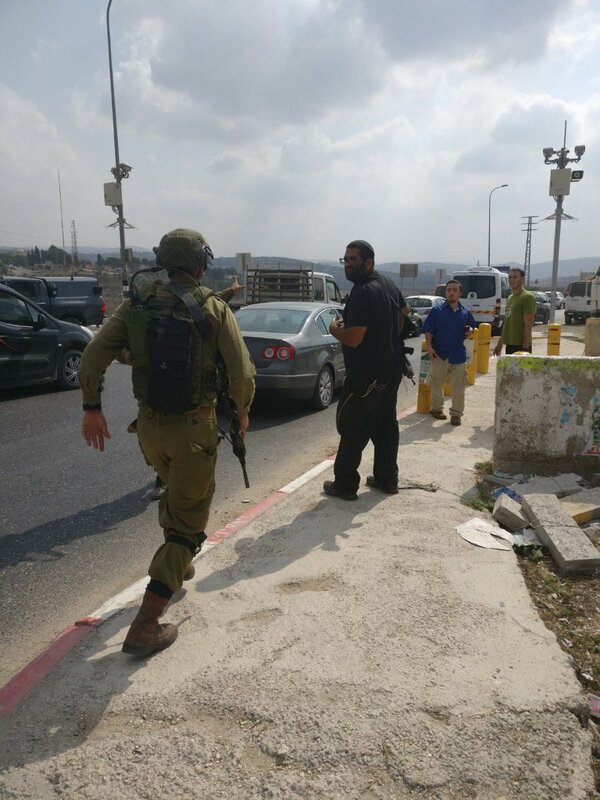 Stabbing attack at Samaria Brigade Junction, attacker shot. 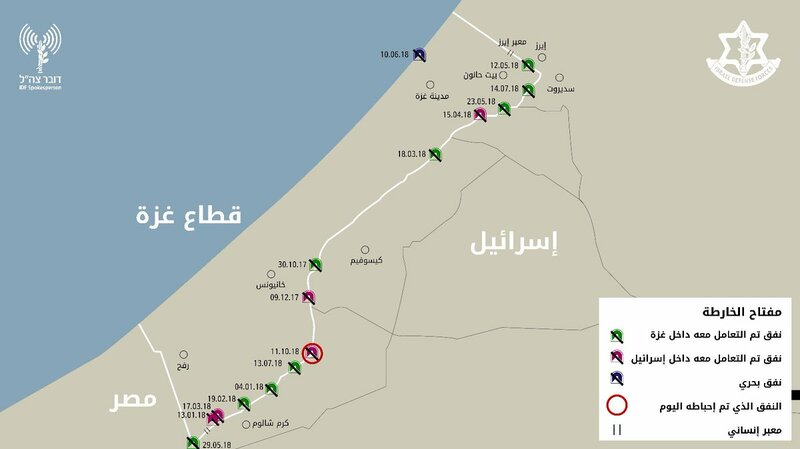 IDF: Since October of 2017, 15 tunnels have been blocked in the Gaza Strip. 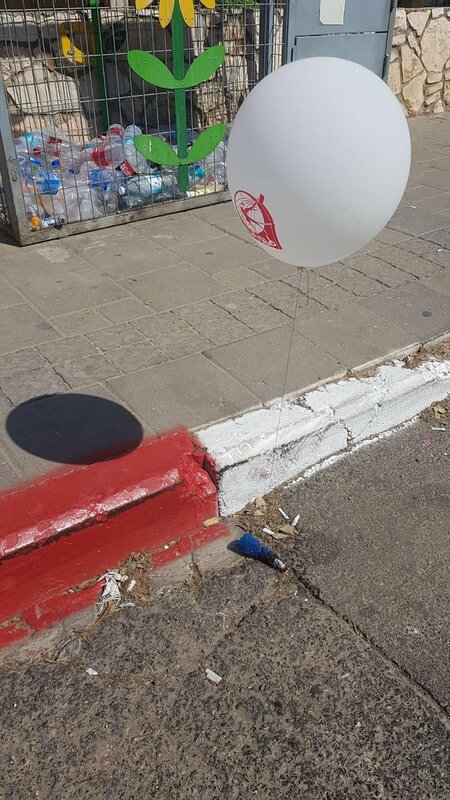 Suspected incendiary balloon found in Bat Yam, just south of TelAviv. 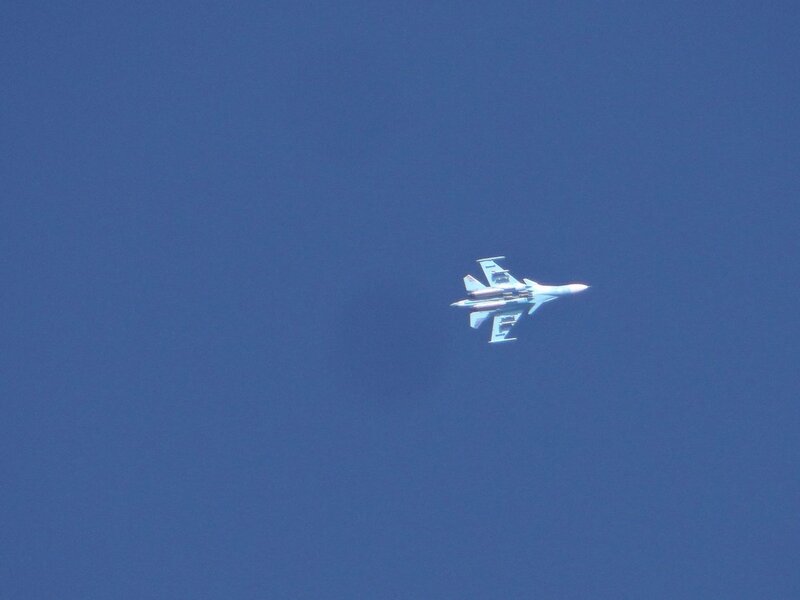 Not yet clear where it was launched from. 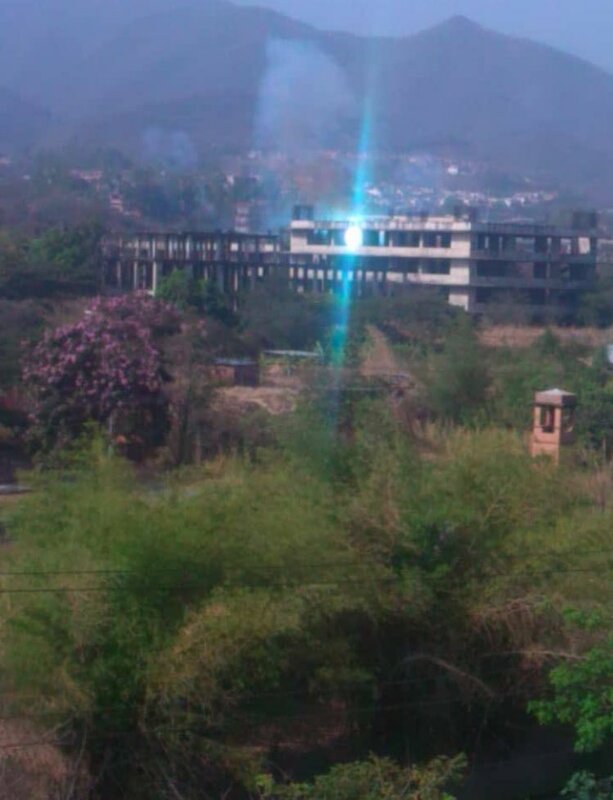 Israel police checking possibilty that it may have been planted in area.